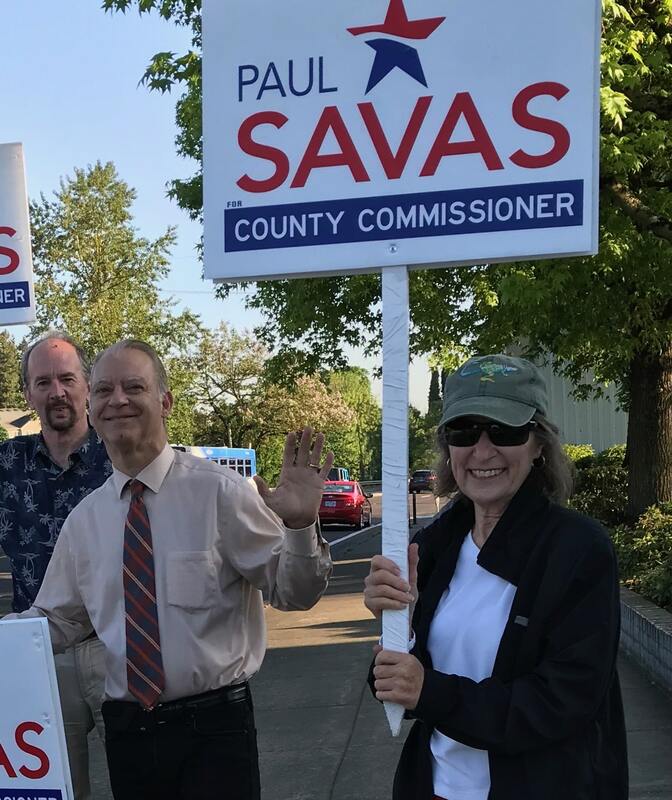 As a longtime resident and activist who has most recently been involved with the library settlement between the county and Gladstone, I know I speak for many others when I say that if you care about libraries, there is no better candidate for county commissioner than Paul Savas. If it weren’t for his efforts, I have no doubt that the Oak Lodge community would have lost its library instead of beginning the community involvement process to design and build a new one. But Commissioner Savas is effective and caring about many more issues than the library. 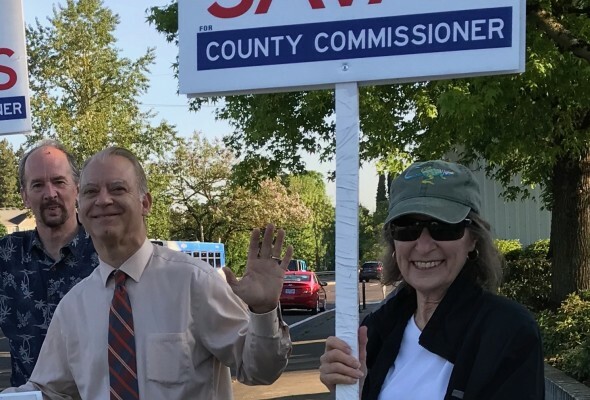 Rather than “failing too many people,” as his opponent claims, Commissioner Savas has been the one working hardest for the under-represented people of Clackamas County, from victims of domestic violence to homeless veterans. He has spent countless hours of his own time attending Community Planning Organization meetings throughout the county, making sure unincorporated citizens are heard. Paul listens, he does his research and he persists in the face of opposition from other board members, so that issues important to his constituents are given the attention they need to be resolved. We can count on him to move issues from discussion to action. It’s easy to criticize a standing commissioner. I don’t agree with all of Paul’s positions, but I do trust in his process of learning the facts, evaluating the issues based on evidence, his commitment to do the necessary work and his dedication to our county, where he has a long record of community involvement and service. I urge my neighbors to give Paul their support.